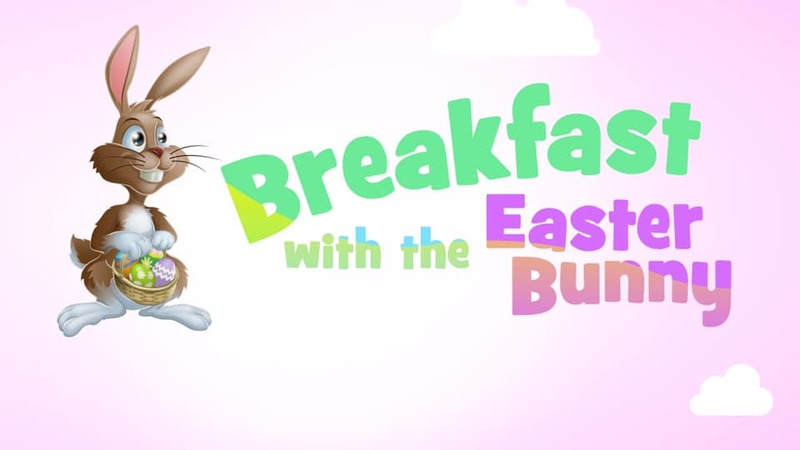 Come join us for breakfast for the Easter Bunny. Menu includes pancakes, eggs, meat, juice, milk and coffee. Children under 5 FREE, 6-11 $5, and 12 and older $10. Price includes a picture with the Easter Bunny. 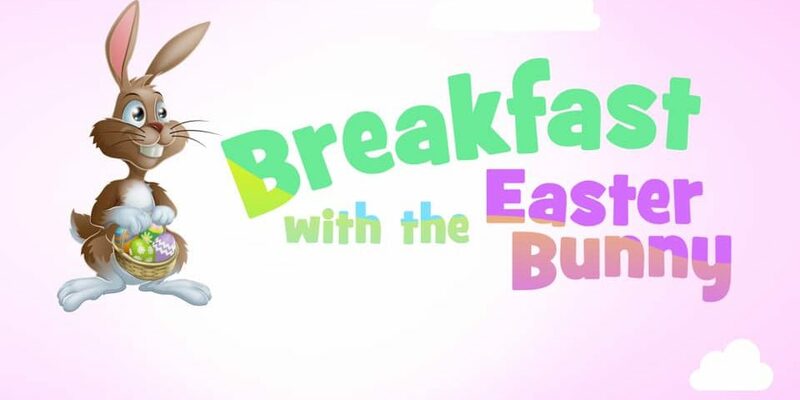 Come join us on Saturday April 13, 2019 for breakfast for the Easter Bunny. Menu includes pancakes, eggs, meat, juice, milk and coffee. Children under 5 FREE, 6-11 $5, and 12 and older $10. Price includes a picture with the Easter Bunny.